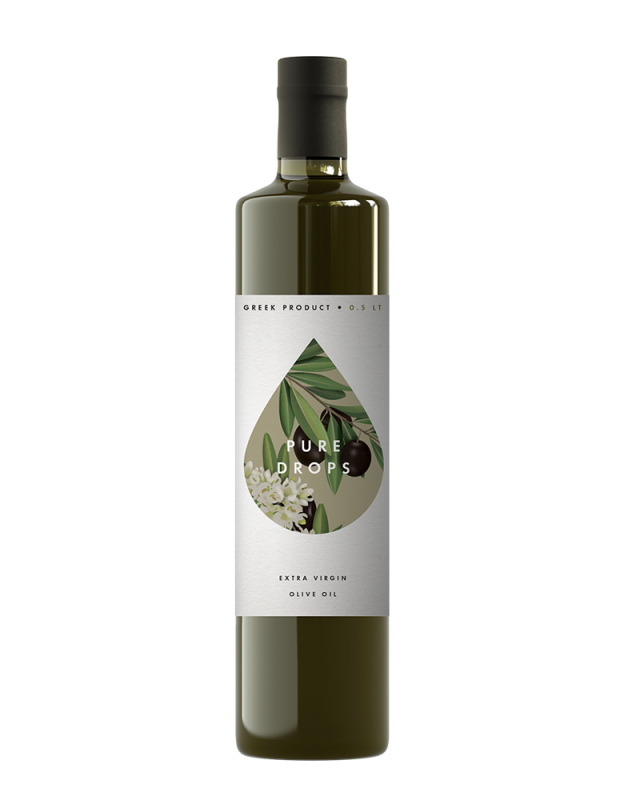 Olive oil and olives have always been an integral part of the food and economy in Greece since the Homer era. 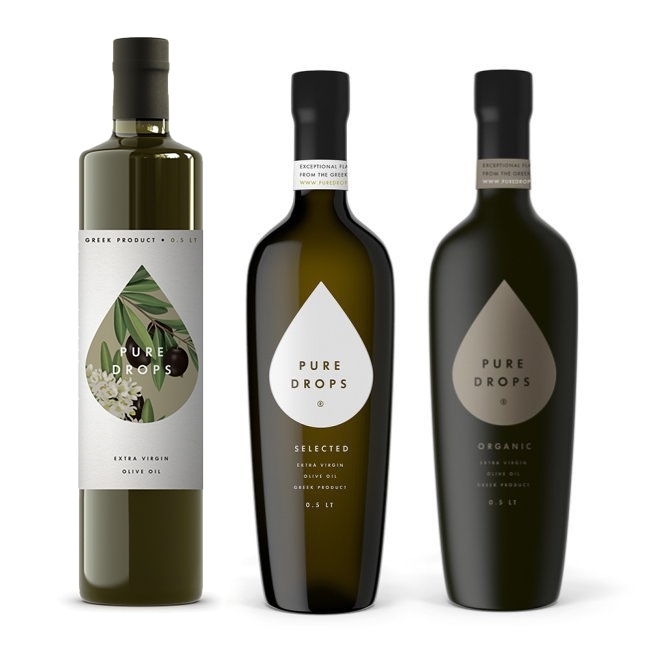 Greece as the third olive oil producer in the world ranking and first in the production of extra virgin olive oil, producing a product unique in taste, aroma and color. In Greece, most olive groves are in mountainous and semi-mountainous areas, near the sea, with great sunshine. 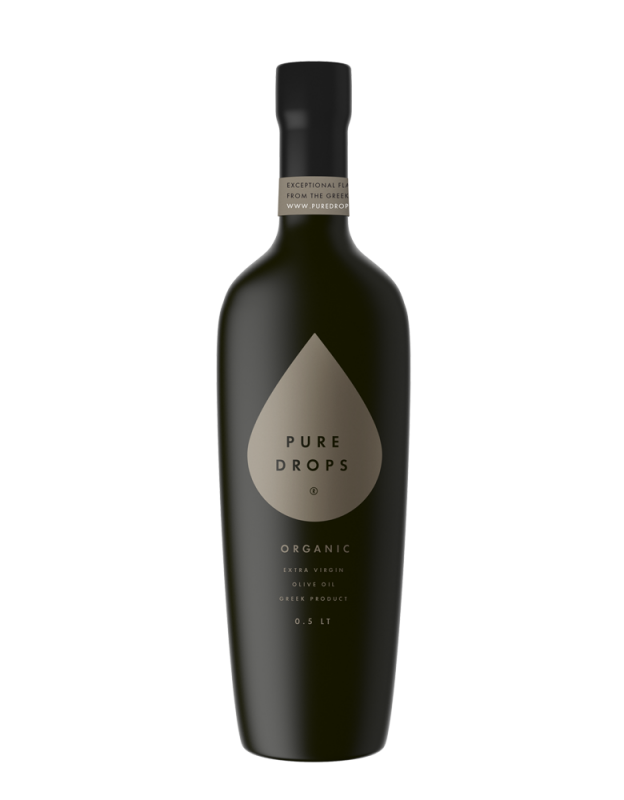 They also belong to small growers, who take care of their own trees, pick up the olives, deliver the olive oil directly to the olive press and personally monitor the oiling up to the last fruit of their harvest, as they were taught by their parents. 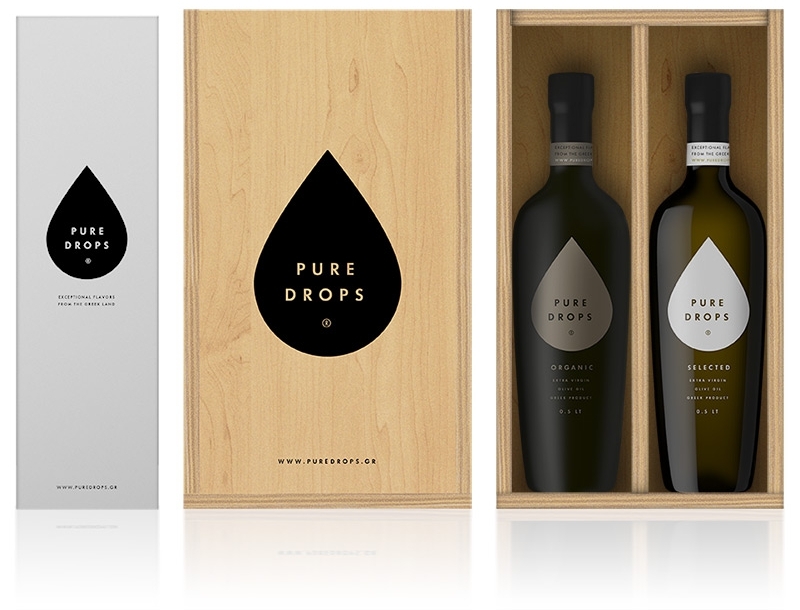 PURE DROPS® olive oil is produced in a unique, semi-mountainous olive grove of two hundred square meters by the sea, near the famous ancient theater of Epidaurus and Mycenae. 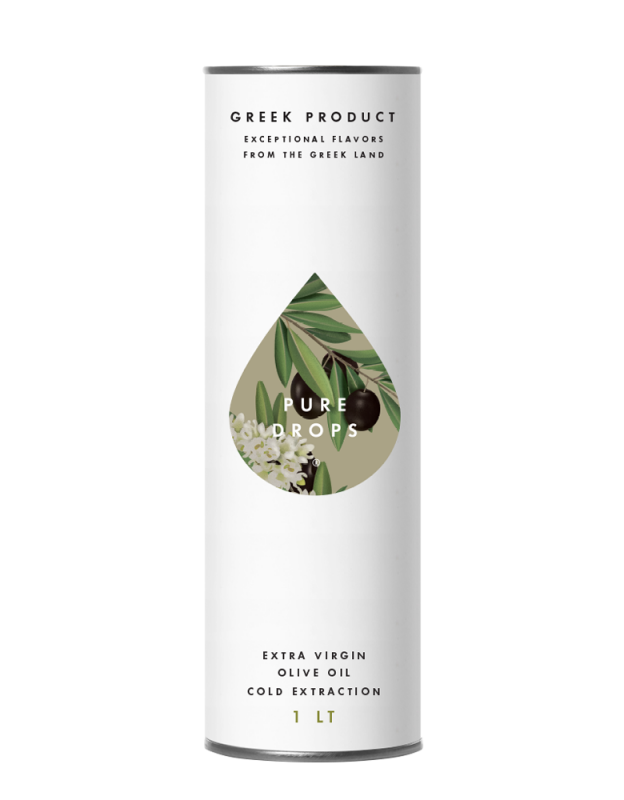 Compact texture that emits scent and green olives. 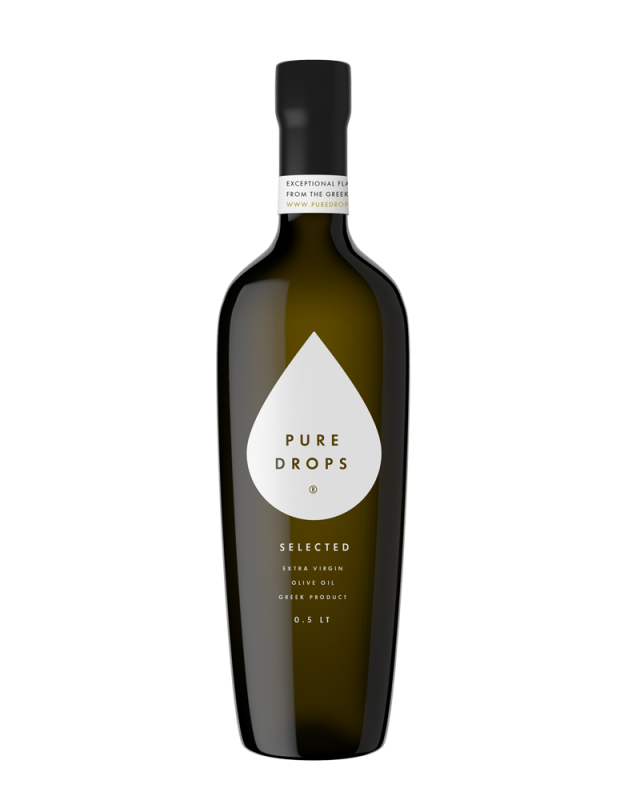 PURE DROPS® is a totally fresh and pure Greek extra virgin olive oil and we highly recommend it!